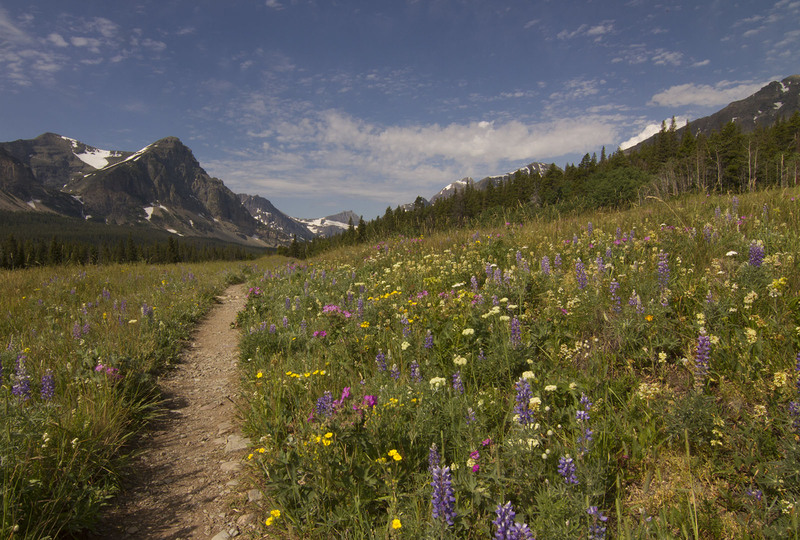 You’re coming to Glacier National Park! The big question is, where do you go? Below are some of my resources to help you find your way for the best trip to Glacier! Which day hike is right for me? 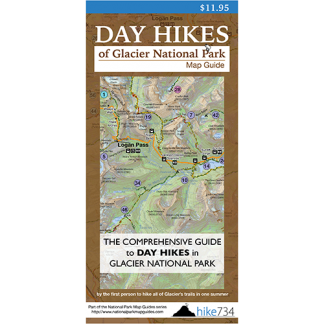 Taken from the guide section of my Day Hikes of Glacier National Park Map Guide, I’ve identified 88 day hikes in the Park and ordered them by my preference. Sort by length, elevation, area, and more! Each hike has a link to the description and how to find the trailhead. This is the heart of site. Browse through to stumble upon hikes, hiking, and news relating to Hike 734 or search it for specific keywords such as “Iceberg Lake” and “Highline Trail”. Need resources on planning your backpacking trip? Click here for help planning trips, what I put in my backpack, how I bring a full DSLR camera kit, and more! Want to make sure your trip to Glacier is fantastic? You’ve found the right place. Where should you day hike? Which one is right for you, your family or your buddies? Did you know that Logan Pass parking lot fills up fast? What time is a great time to photograph Wild Goose Island? Do you want to see moose? 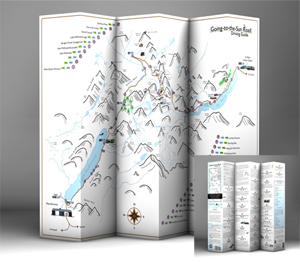 Whether you’re going to drive Going-to-the-Sun Road or out for a day hike, these map guides help you figure out where to stop and where to walk so that you will maximize your time. You’ll get better pictures and find the right trail for your interests and skill level for you, your friends, and your family.